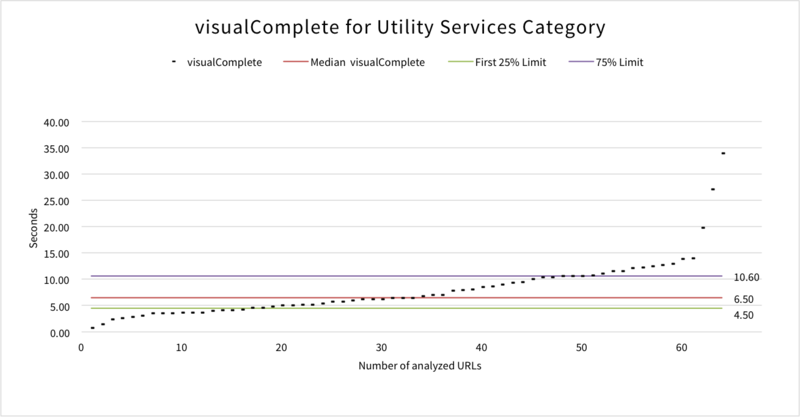 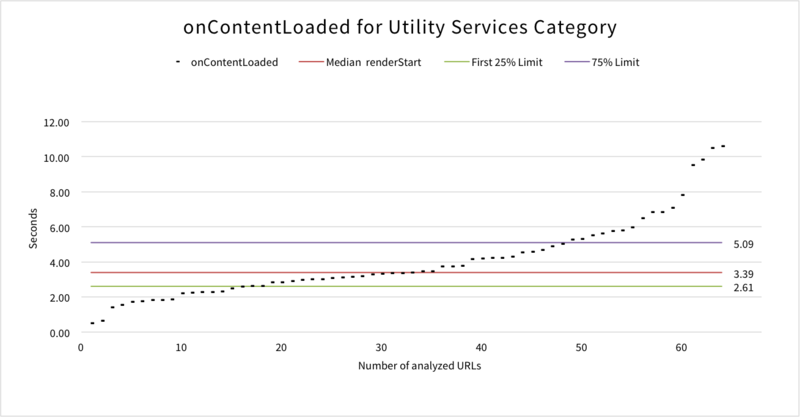 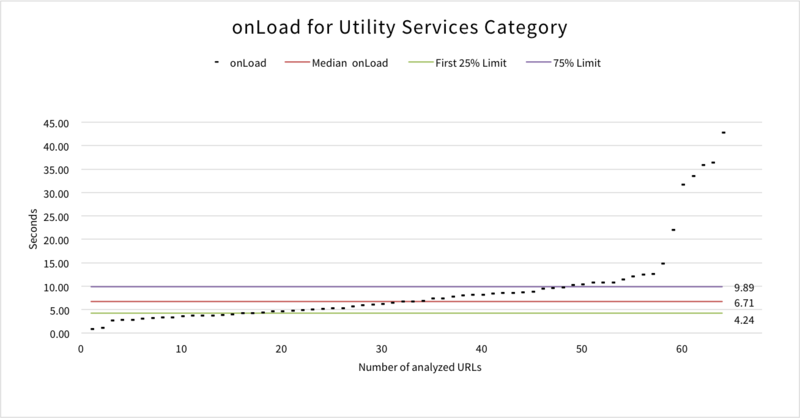 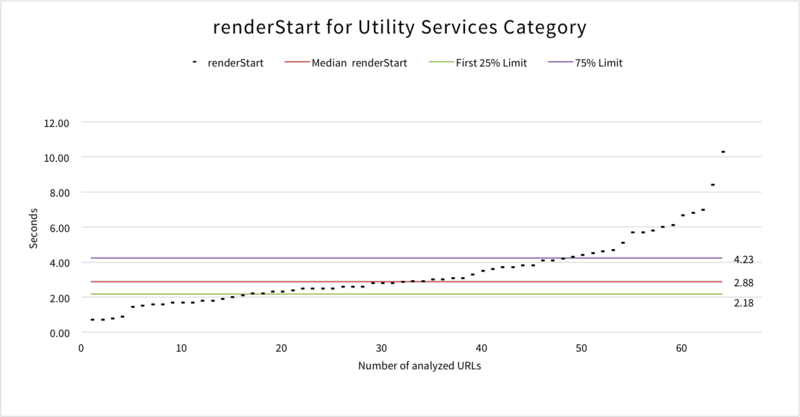 Utility Services is one of the smallest categories in this Mobile Site Speed Benchmark and by itself represents only 1% (64 URLs) of the UK Top 5,000 websites. 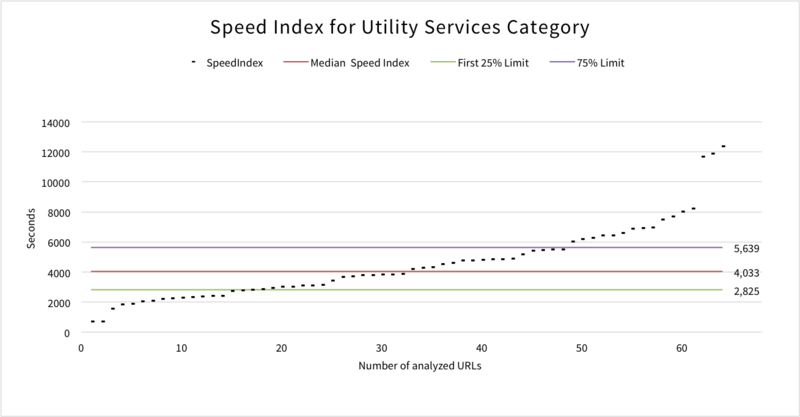 This category is in the 5th place for average Speed Index out of the 12 categories. 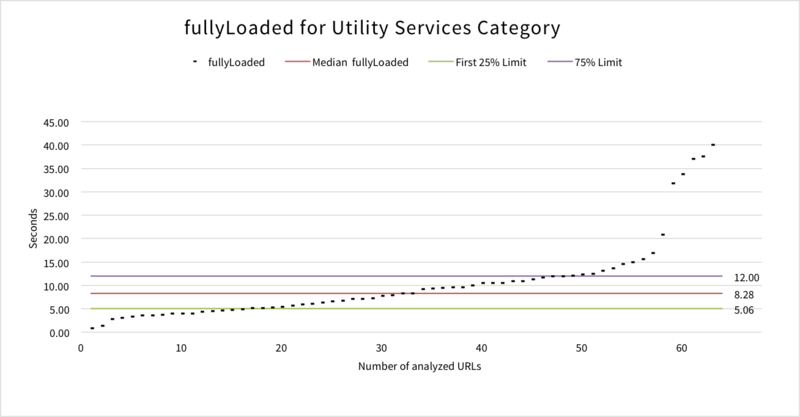 Sites in this category include: Southern Water, SSE, British Gas, Scottish Power, Shell and Thames Water. 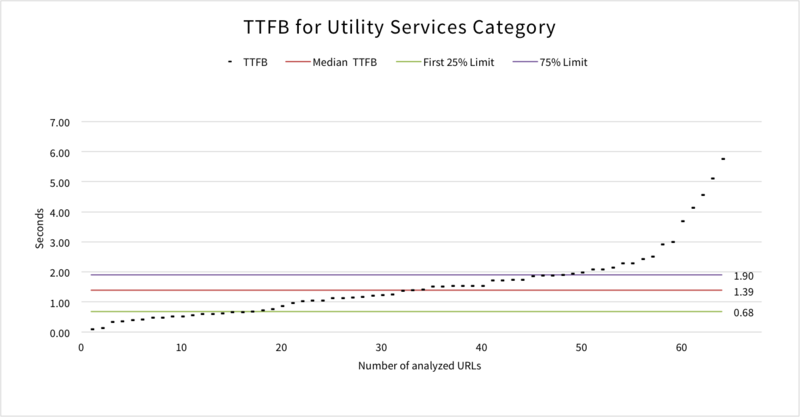 With an average Time to First Byte of 1.55(s), Utility Services websites like SSE and British Gas were the slowest, second only to the Banking & Financial sector.